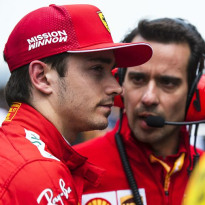 Nico Rosberg was scathing in his assessment of Ferrari's "harsh" and "unfair" treatment of Charles Leclerc during the Chinese Grand Prix. 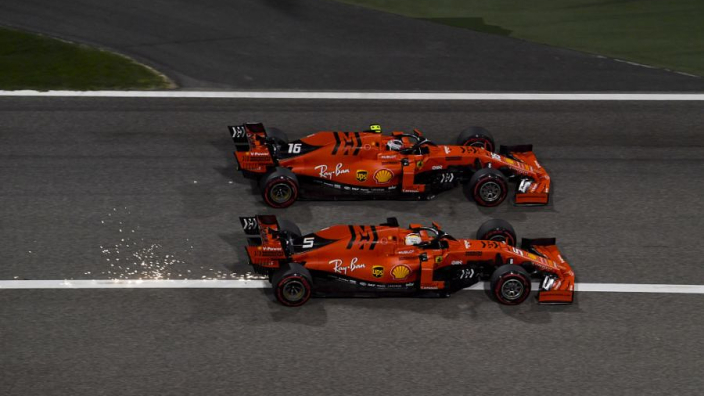 Having overtaken Sebastian Vettel off the line, Leclerc was later ordered to let his teammate back through, only for Vettel to then struggle. 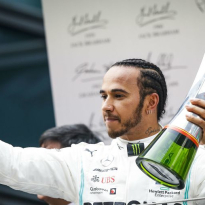 Quicker than the German off the line, Leclerc struggled to keep pace with the Mercedes pair of Lewis Hamilton and Valtteri Bottas ahead. The Monegasque had defied team orders in Bahrain to overtake Vettel, however he ceded position to Vettel. However, Vettel's pace suddenly dropped off and Leclerc was soon requesting positions to be switched back, which Ferrari did not allow. 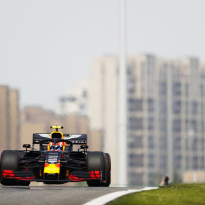 The dithering allowed Max Verstappen to close in and the Dutchman moved ahead of Leclerc under the pit-stops, prompting more fury from the Monegasque and drawing the ire of Rosberg. He said on Sky Sports' commentary: "I understand they had to try something but they treated Leclerc a bit too harsh.